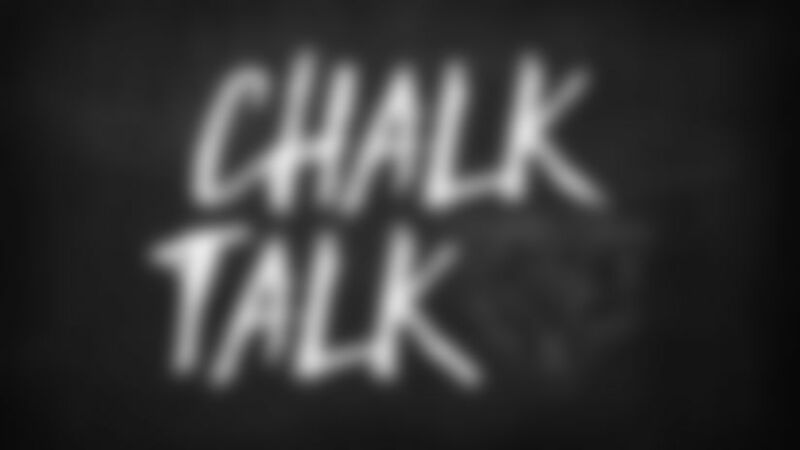 Chalk Talk: Have Bears ever opened with two night games? Have the Bears ever opened a season with two night games? And if so, how did they fare in those contests? This year marks the first time the Bears have ever played their first two games of a season at night. It's only the sixth time they've played their season opener in prime time. With last Sunday's loss to the Packers, they are now 3-3 in those games. On Monday Night Football, the Bears beat the Giants 34-19 in Chicago in 1987 and the Cowboys 22-6 in Chicago in 1996 and lost to the Packers 38-24 in Green Bay in 1997. On Sunday Night Football, they defeated the Colts 29-13 in Indianapolis in 2008 and lost to the Packers 21-15 in Green Bay in 2009. What areas do you think the Bears defense needs to improve from Sunday night's loss to the Packers? The easy answer is to play a full 60 minutes and perform like they did in the first half and not the second half against the Packers. The defense generated two takeaways and four sacks in the first two quarters and were blanked in the last two periods in both of those important categories. More specifically, the defense needs to eliminate the big plays they gave up in the second half in Green Bay, force some three-and-outs and make the Seahawks settle for field goals in the red zone. In the final two quarters against the Packers, Aaron Rodgers threw touchdown passes of 75 and 39 yards and also had a 51-yard completion. Said cornerback Prince Amukamara: "The long plays really hurt us. During those crucial moments of the game, that's when guys have to be their best." I was expected the Bears to throw to Trey Burton more than they did against the Packers. What did Green Bay do to take him out of the game? I wouldn't say the Packers did anything specifically to limit tight end Trey Burton to just one catch for 15 yards. They played more zone in the second half than they did in the first half, but I don't think that was done to take Burton out of the game. Here's what coach Matt Nagy had to say about Burton catching only one pass: "One thing that you'll see as we go through this year is I don't think you're going to necessarily see where you try to force-feed somebody. We let it naturally happen in this offense. So there might be a game, a few games where it's like that and then all of a sudden it's totally different. Sometimes that has to do with the defense's plan and sometimes that has to do with just what happened on that coverage."